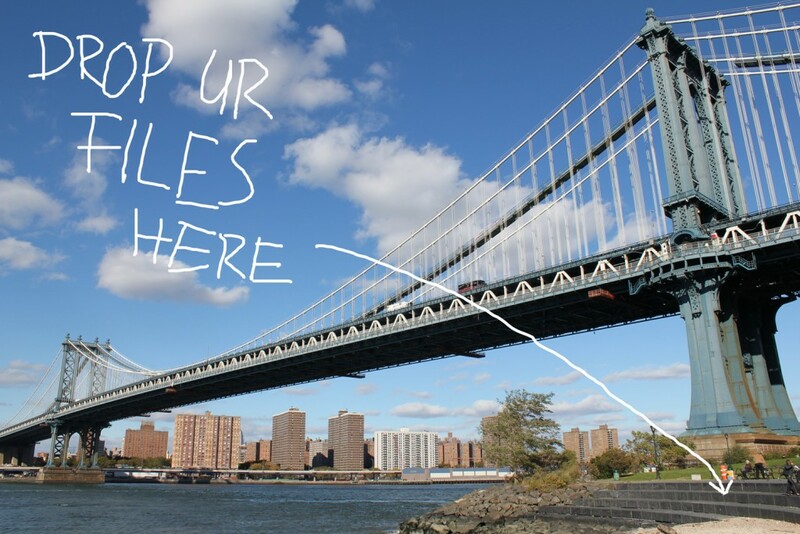 Dead Drops started in 2010 as an ongoing participatory project at five different public spaces in New York. 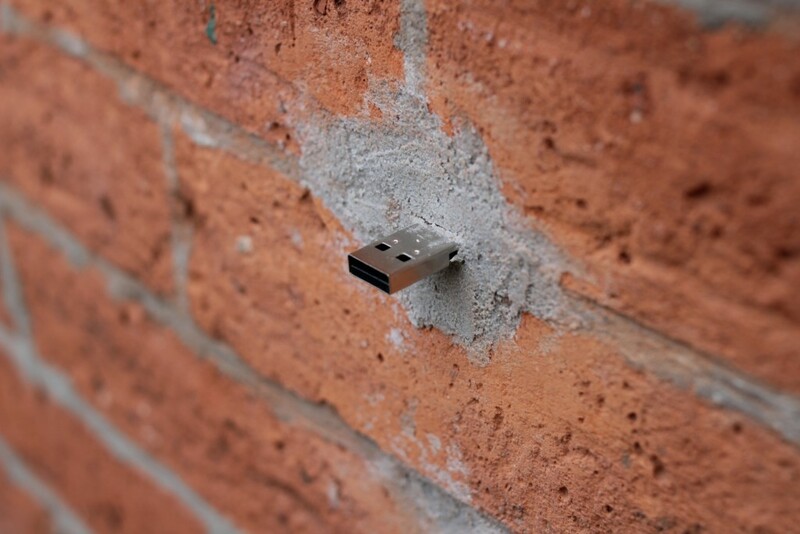 USB flash drives are embedded into walls, buildings, and curbs and are accessible to anybody. Each dead drop is installed empty except for a readme.txt file explaining the project. 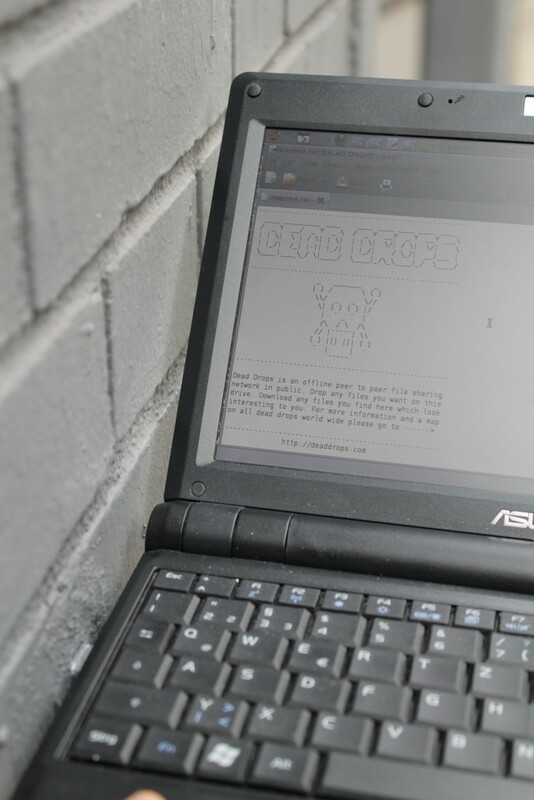 Everyone is invited to drop or find files on a dead drop. To date, over 1.400 of these ‘dead letterboxes’ have been set up in dozens of countries all over the world. 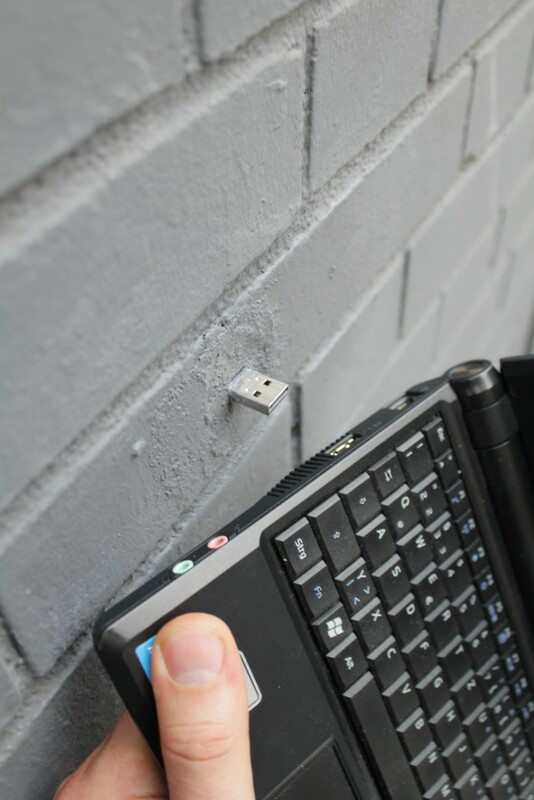 To install a dead drop in your city/neighborhood, follow the ‘how to’ instructions and submit the location and pictures to the online databank of the project. Content on this webpage is licensed under Creative Commons license by-nc-sa 3.0.